Showing results by narrator "Michael Michael Sutherland"
Charlie Swift just pumped three .38-caliber bullets into a dead polar bear in his taxidermist girlfriend’s garage. 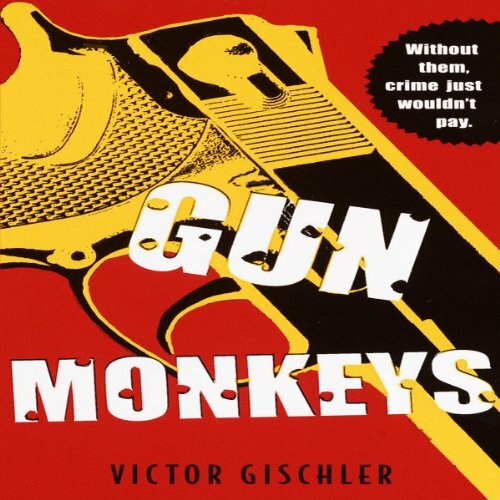 But he’s a gun monkey, and no one can blame him for having an itchy trigger finger. 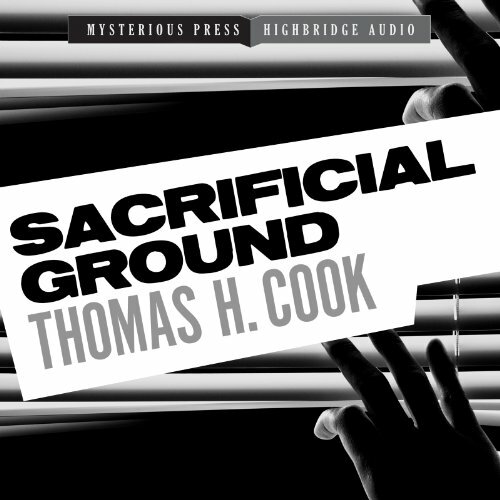 Ever since he drove down the Florida Turnpike with a headless body in the trunk of a Chrysler, then took down four cops, Charlie’s been running hard through the sprawling sleaze of central Florida. And to make matters worse, he’s holding on to some crooked paperwork that a lot of people would like to take off his hands. Now, with his boss disappeared and his friends dropping like flies, Charlie has got his work cut out just to survive. When a soldier leaves for war, those left behind often wonder what their loved ones are experiencing. Letters home are always cheerful and vague - no sense in worrying the family. Then upon returning home, these young soldiers do not want to talk about their experiences. Family and friends allege they are now distant, changed, and not the same person they remember from several months earlier. What causes this? 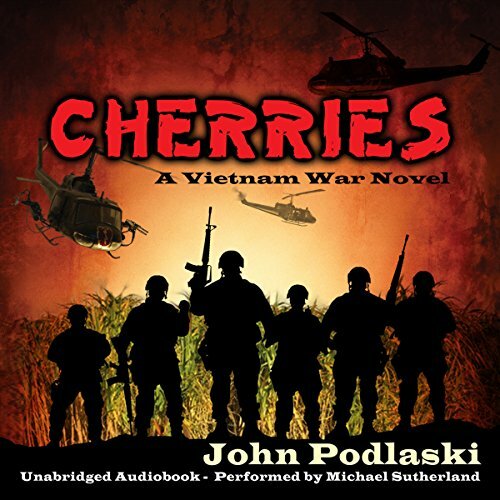 Although the backdrop for this novel is the Vietnam War, "cherries" exist in every war. In our fast-paced world of longer working hours and quick distractions, it's difficult to develop and maintain relationships that soothe the soul. 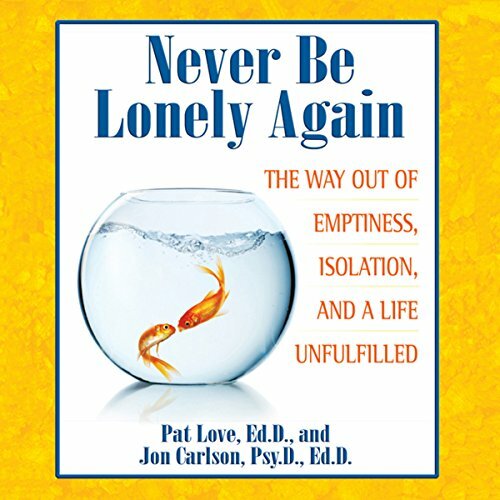 Even as relationship and behavioral experts, both Pat Love and Jon Carlson each found themselves battling the plague of loneliness. It was only after a momentous meeting with the Dalai Lama that Love and Carlson began to develop an effective approach that would recalibrate the way they understood relationships. He began his stage career as a card manipulator. As his popularity grew, Harry Houdini quickly became known as one of the most colorful stage magicians and escape artists of all time. Then the movies came knocking, and the man people had only read about in the newspapers was suddenly starring on the silver screen, captivating audiences with his daring serial exploits. 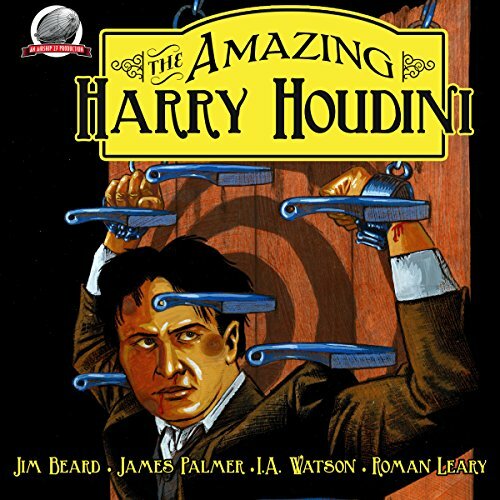 Harry Houdini was no longer just a magician; he was an international superstar. In 1904, he began a world tour starting in London and the adventures grew even more fantastic. 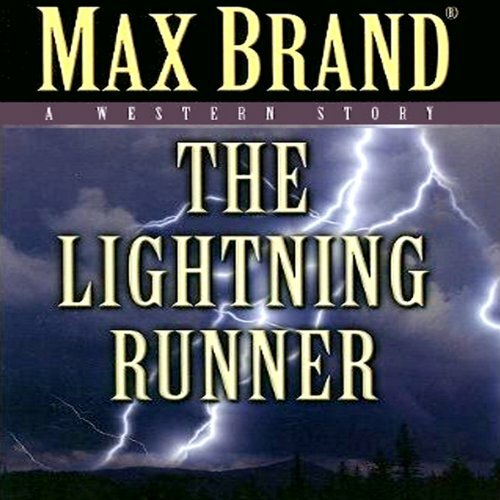 A classic time-travel story. 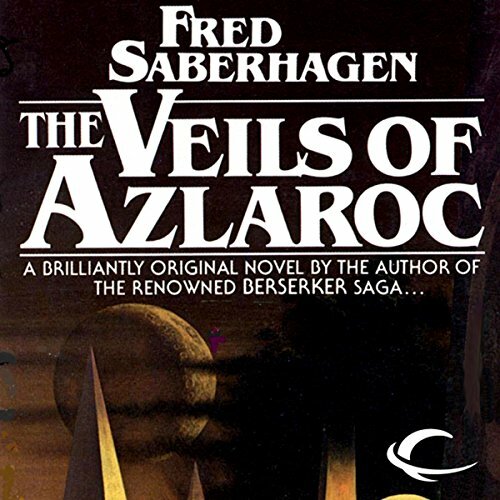 The settlers and tourists on Azlaroc are trapped in an ageless void during Veilfall, when shimmering rays of pure energy fall on the planet and create a time pocket from which there is no escape. Toward the middle of the twelfth century King Roger II, the Norman occupier of southern Italy and Sicily, desired to have an accurate map of the world. The scholars most known in the field of geography were Moslems, some of whom were famed for the personal travels they undertook. One of these men, Mohammed al-Idrisi, was sought out by Roger for his extraordinary knowledge of the known world. Ostensibly, Francis McNulty was born on third base - wealth and brains in abundance. But startlingly, in 1984 he channels the renowned medieval Saint Francis of Assisi by renouncing the material world in favor of a life of extreme poverty and religious devotion. Mysteriously, he disappears in 1987 and is never heard from again, presumed dead by almost everyone. Now his repentant and mega-rich brother, dying from ALS, pleads with McAbee to come at the matter with fresh eyes. 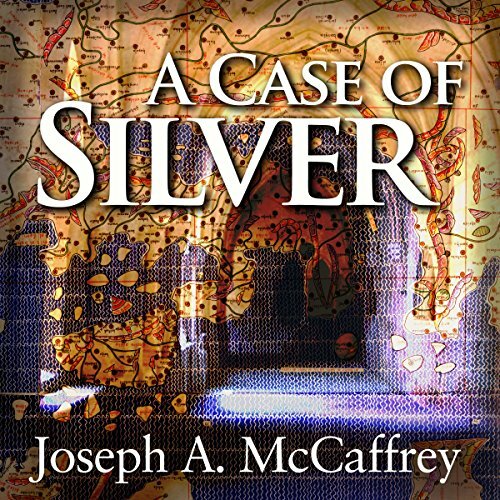 A lifelong struggle to unravel the great mystery of life leads the author on a mystical journey in search of the knowledge and wisdom that he hopes will bring him spiritual peace. 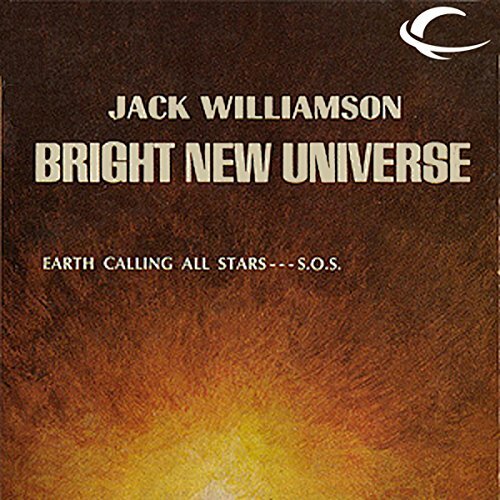 Through this timeless rite of spiritual passage he finally comes to understand the nature of existence, and in the process, discovers his own place in the universal dance of life. 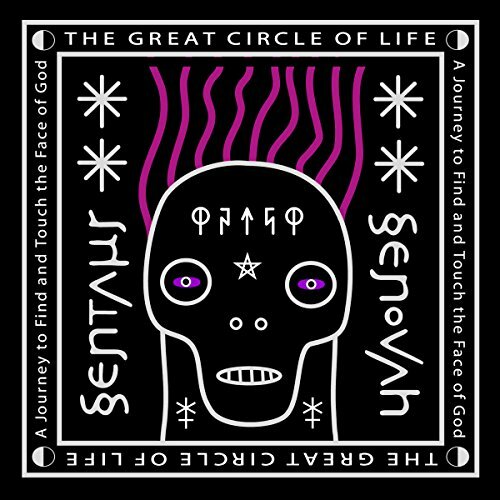 It is a spellbinding chronicle of revelation and discovery that rises to the level of mythic reality. Out of this journey comes a profoundly personal view of creation, of life and death, and of all that lies beyond the stars. 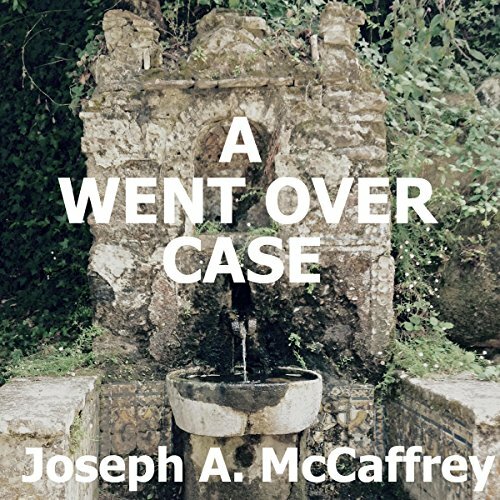 Former classics professor, Bertrand McAbee - an ambivalent PI, is asked to investigate a fatal car crash in Ohio. The victim was a former professorial colleague of his. McAbee's involvement in this apparently simple investigation will find him ensconced in an extraordinary set of events that began just prior to World War I. 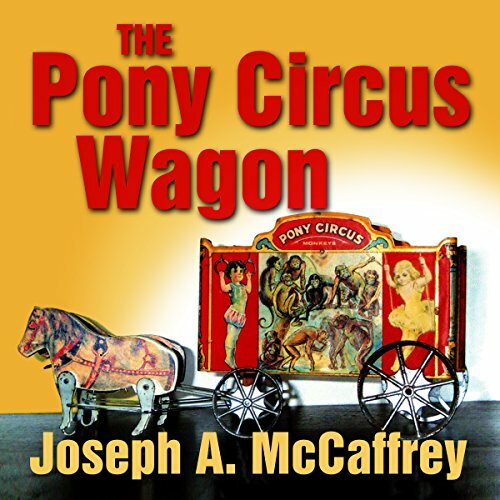 A toy - the pony circus wagon - is embedded with a fortune in jewels along with a story and provenance of incredible dimensions. "Think what it would mean! To prove we aren't alone! To find other races - older and wiser than we are! Out on the moon, I hope to find an answer. If we do pick up a signal from space, it will be the great turing point in human history. It will give our lives a meaning." — Yet to make his words good, Adam Cave had to break with his family and society, and put himself against his own world. But once out there on the far side of the moon, where an isolated band kept pushing Earth's call letters into the void, the picture changed startlingly, shockingly. 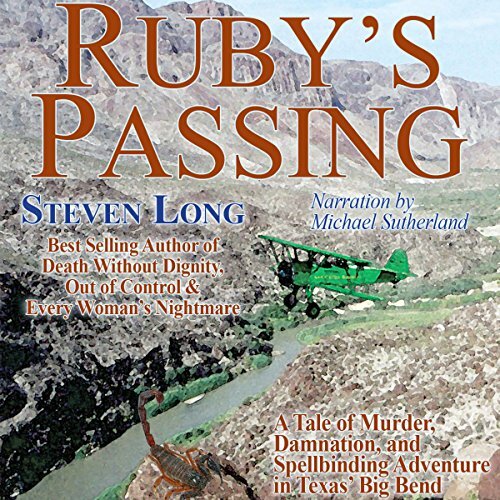 When his investigative reporter brother is murdered while researching a story, Clay Barstow follows his trail into Kentucky and begins an investigation of his own. 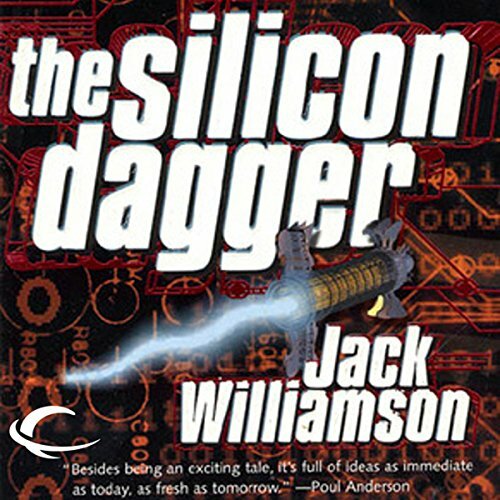 Behind the idyllic landscape and quiet houses of McAdam County, he finds an undercurrent of paranoia and secrecy swirling around something hinted at in his brother's notes, a new technology of astonishing power called "the silicon dagger".